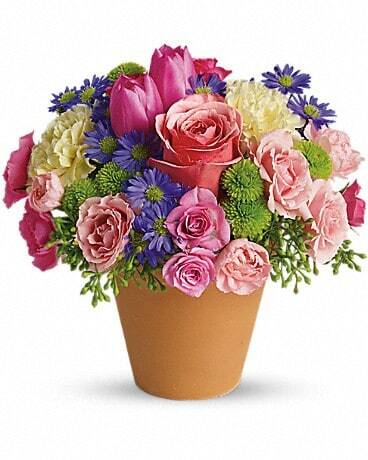 Color your occasions with our vivid classic potted arrangements! 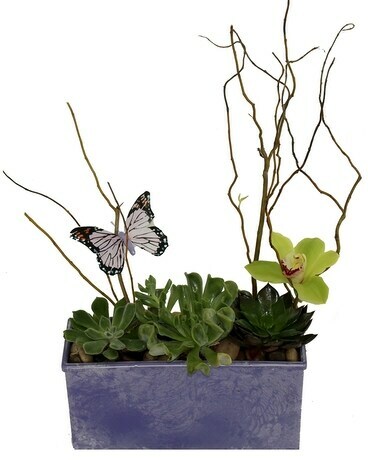 These beautiful blooming plants are the perfect gift for anyone! Watch these potted plants bloom before your eyes. We only use the freshest farm-direct flowers to make sure that our arrangements last longer than average florists. 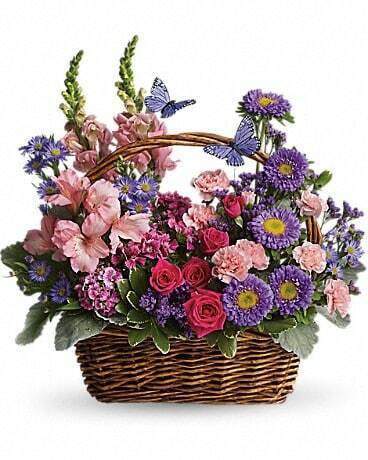 Fragrant, and visually stunning, sending one of our arrangements is sure to satisfy. 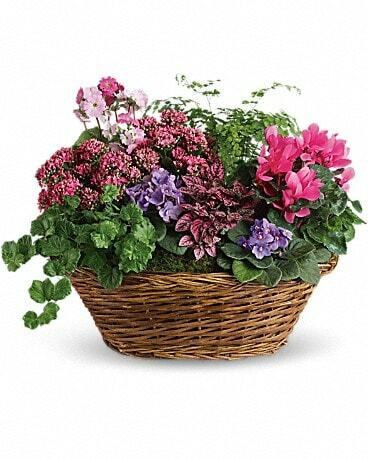 These fun flowering plants and baskets are perfect for any home or office setting. With fragrant smells and bright colors, and some with the bonus of air purification, there's a little something for everyone!